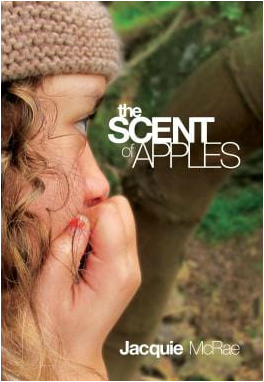 In essence, The Scent of Apples is about a teenage girl called Libby. She suffers a loss and grief catapults her into a dangerous place. It is a tale of family secrets and bonds. Raglan and Maori medicine, but mostly about how a friendship helped her find her way back. T​he best short stories and novel extracts from the Pikihuia Awards for Maori Writers 2009. Dream Weaver: A story about compassion and a dream for a more forgiving world. ​The best short stories written in English and Māori, and novel extracts from the Pikihuia Awards for Māori Writers 2013. Harlow and Father Brian: A short tale about a foster child and the "aging out" policy. ​Twenty stories from eighteen of New Zealand's accomplished writers. Time: A story about a Mother and a daughter. It's about wishes and regrets and how hard it is to let go.